What airplane doesn’t have a squawk list or things that are found during an annual or 150-hour inspection? 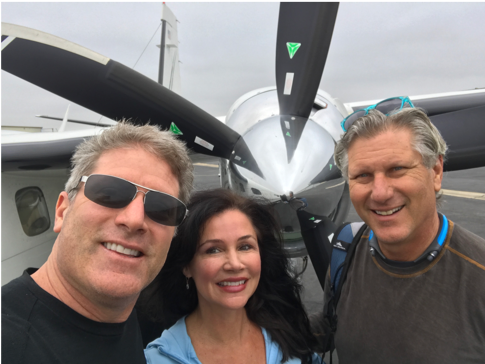 Despite our best intentions as pilots to keep our cherished airplanes working perfectly for our safety and that families and passengers, things happen. Airplanes break. You may achieve mechanical perfection for a brief time like I hope to on the Citizen of the World when I take off on my polar circumnavigation beginning June 1, 2019, but let’s be honest: It’s a standard that’s hard to maintain, maybe even impossible. From a safety standpoint, the engines had been refurbished and tested at sea level on a test stand for 90 hours before they were installed as required by the Honeywell MSP program managed by CTEC (Copperstate Turbine Engine Company, or what is now simply called TAE). Short of bolting the refurbished engines onto a test aircraft and flying them up to 35,000 feet, TAE’s test process probably works 99 percent of the time. The fuel controllers were not due for overhaul for quite some time, so the assumption was that they worked when they produced 1,147 horsepower and 1,150 hp on the test stand at sea level. They had not caused any problems prior to the refurbishment, and because TPE only required 1,000 hp output on each engine and these numbers were so much higher, it was reasonable to believe the engines were fine. 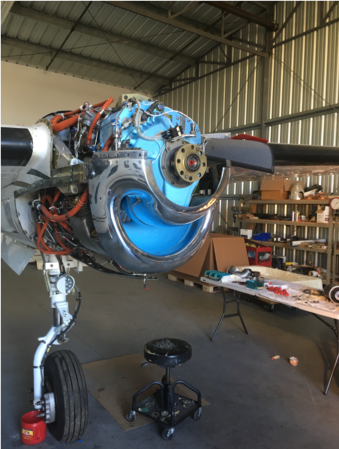 For the refurb, the Honeywell team and TAE’s John Phoenix went the extra distance and replaced many components that they could have let slide. The engine team had only one goal in mind, which was to ensure that Citizen of the World makes it around the planet and over the poles safely and reliably. Since that event, we have made great progress on Citizen of the World‘s engines. 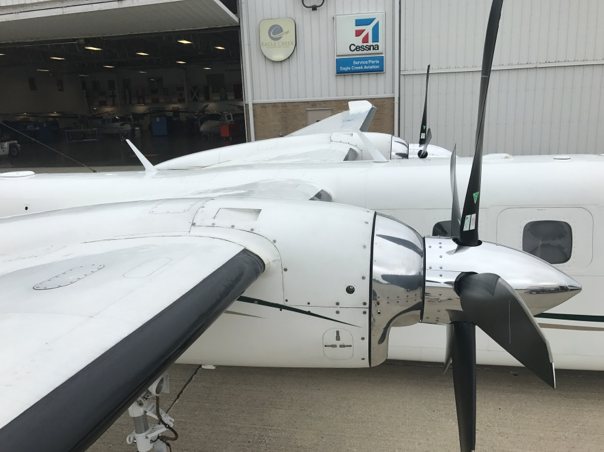 Honeywell (the engine manufacturer), Honeywell MSP (the engine insurance company), TAE (the company that refurbished the engines), and Gemini Air (the mechanic) have all been amazing in helping to resolve this issue. In a meeting that involved the most senior technical advisor at Honeywell, everyone stepped up to express concern. Collectively, we came up with an immediate game plan to resolve the lack of response on the controllers. Within days, Louviaux had removed the inlet sensors, fuel pumps, and fuel controllers and sent them for testing at Honeywell. The Honeywell team cleared their schedules and checked the sensors and controllers in a temperature-controlled environment. The inlet sensors are being replaced even though they tested within the acceptable range, and the fuel controllers are being rebuilt even though the engines produced horsepower well above what was required of them on the test stand and they had time remaining on them. This engine team is standing behind its engines 100 percent and working with me to achieve the absolute maximum performance possible at 35,000 feet even on components that were not included on the original refurbishment list. Many thanks to this dedicated team. Having this level of excellence for customer support and backing on my pole-to-pole flight gives me a welcome feeling of confidence and leaves me, my passengers—and Citizen’s engines—with smiles on our faces.